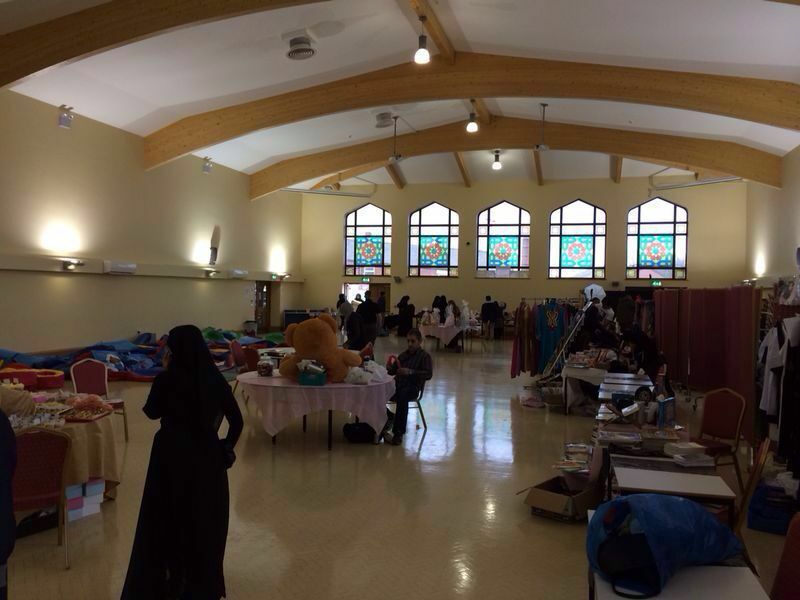 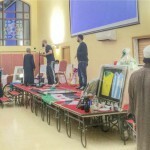 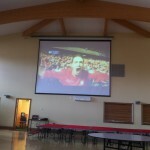 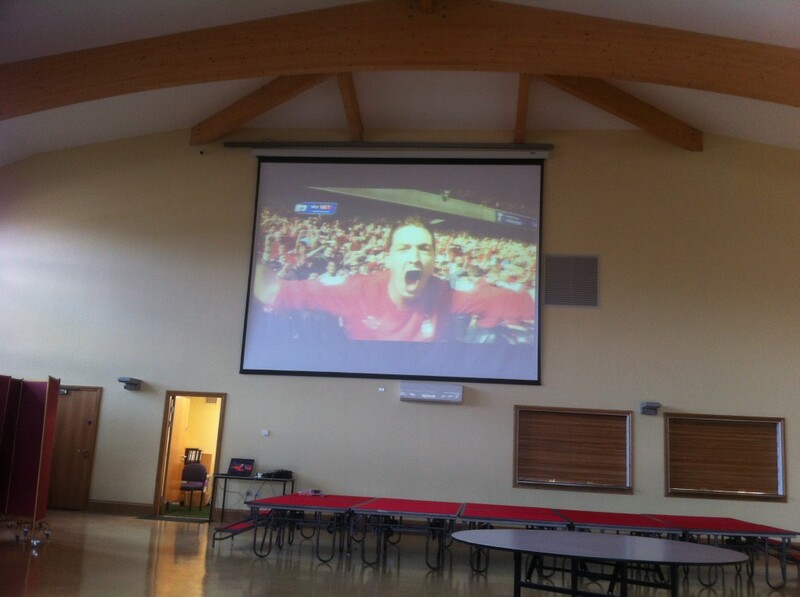 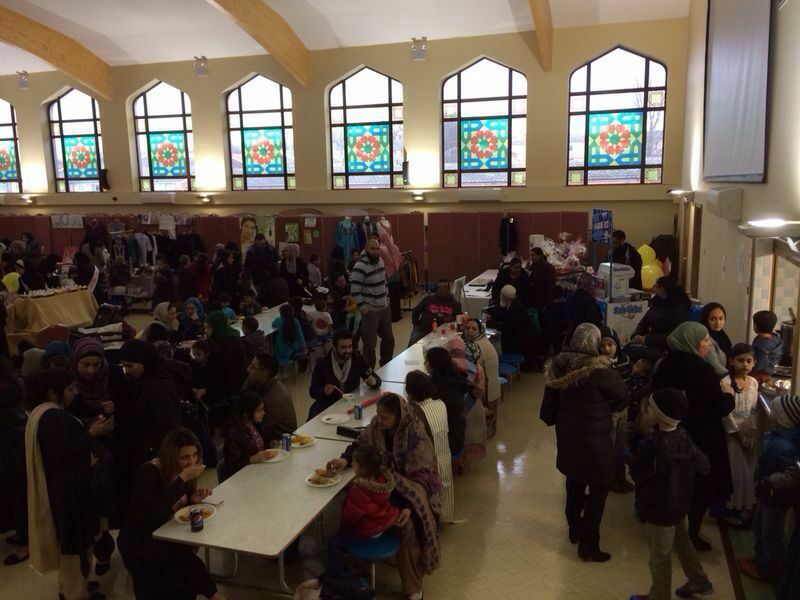 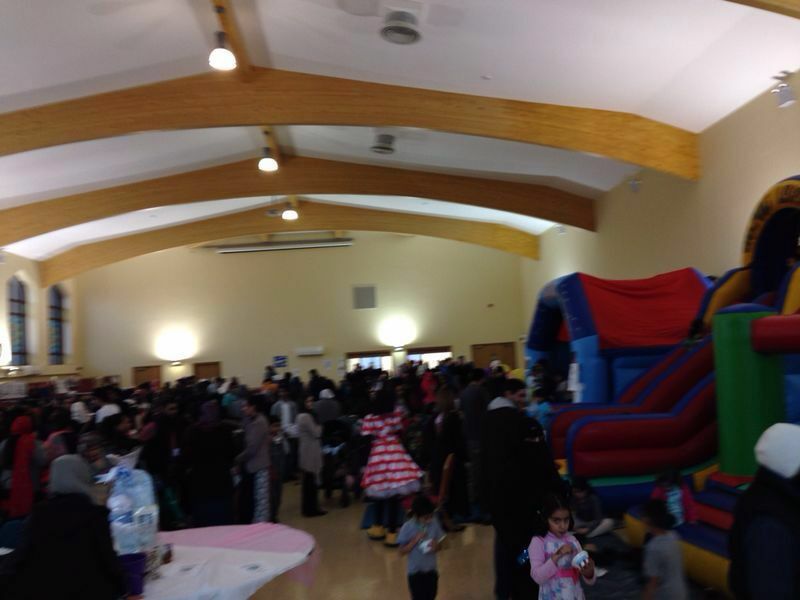 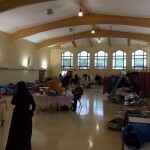 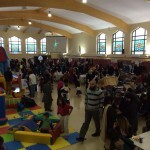 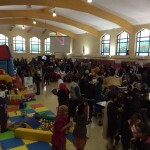 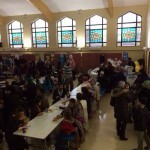 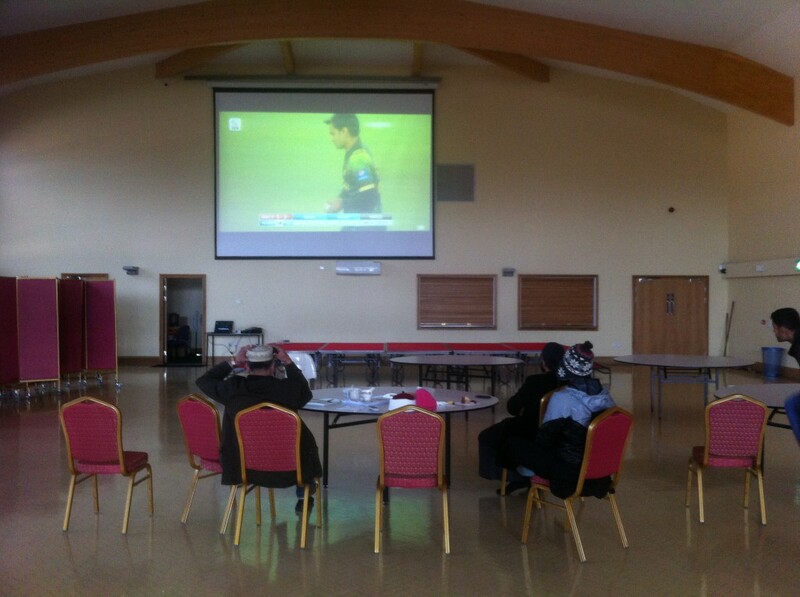 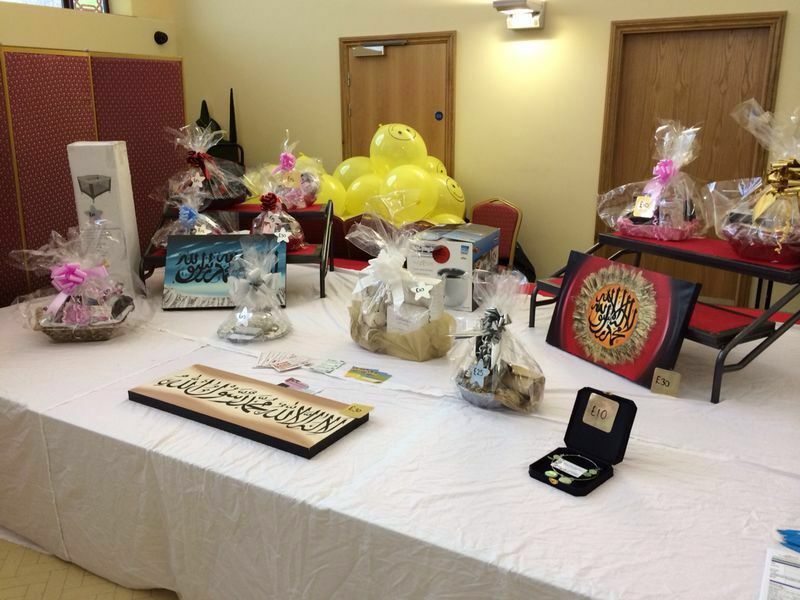 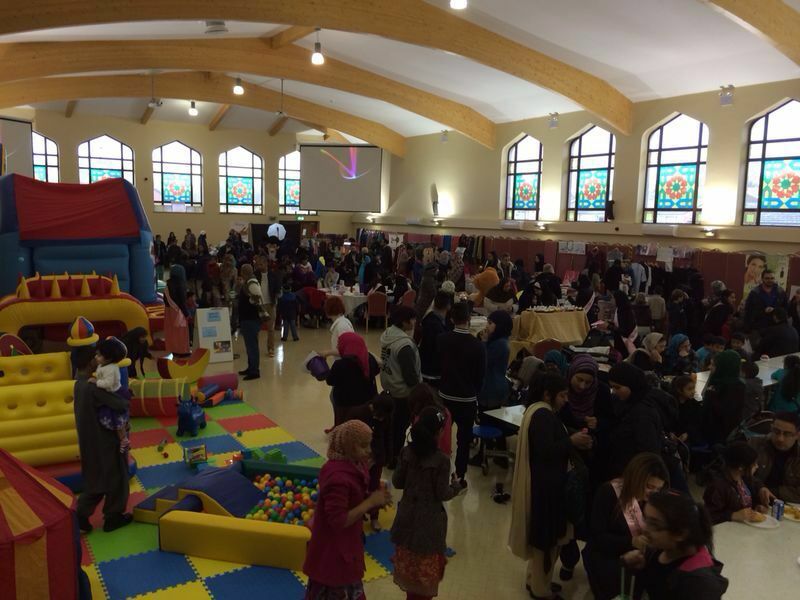 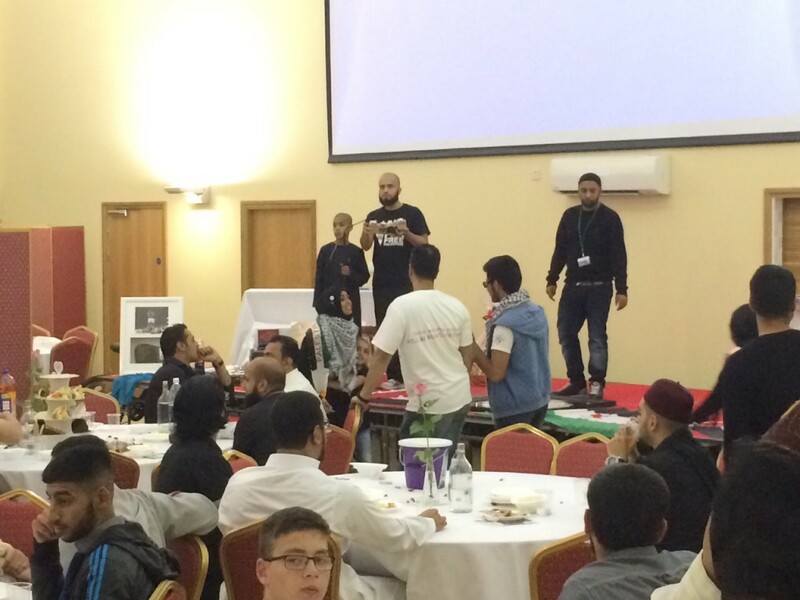 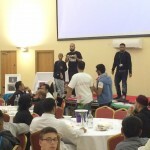 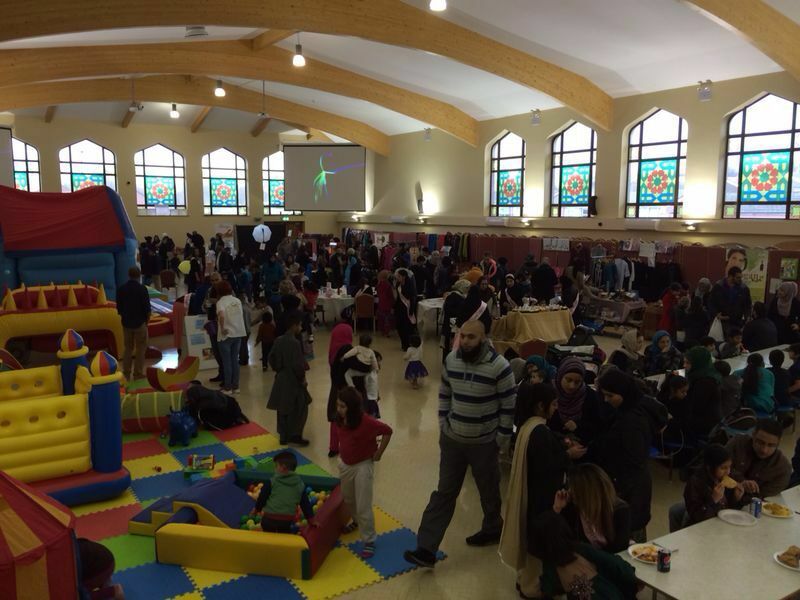 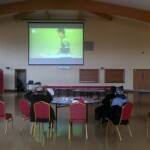 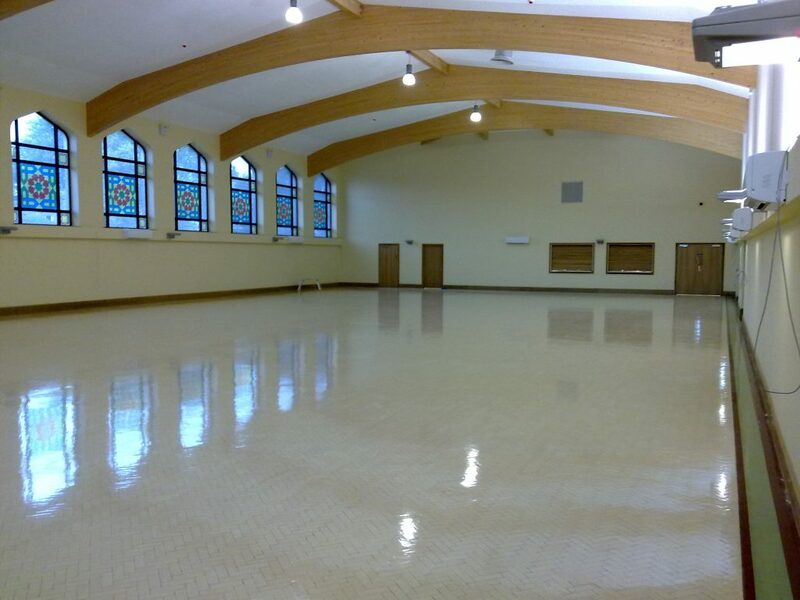 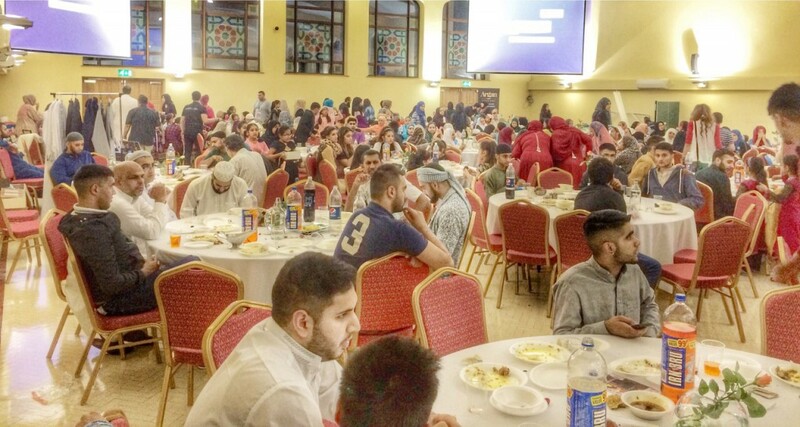 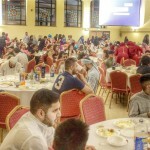 The Ashton Central Mosque has a dedicated community centre which boasts 3 projector screens of 25ft, a stage and round tables for various social and religious events. 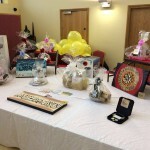 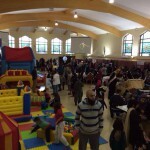 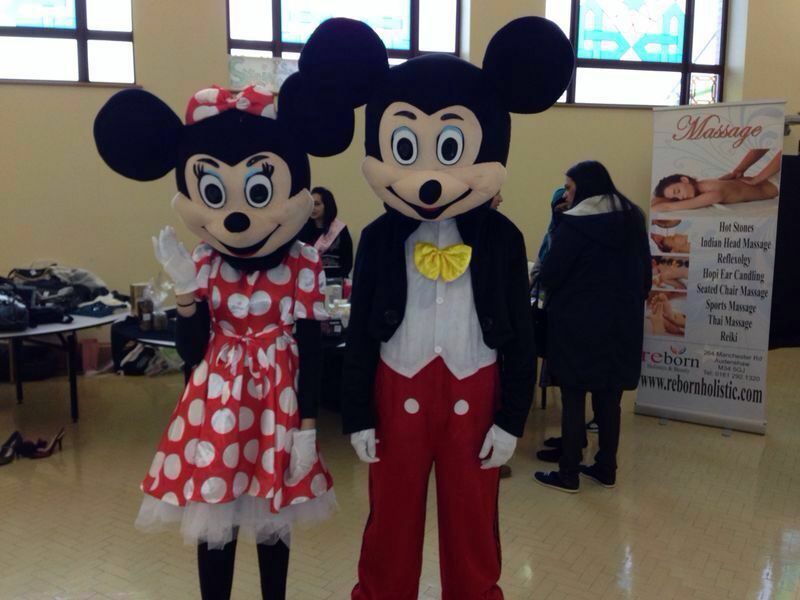 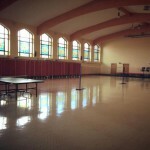 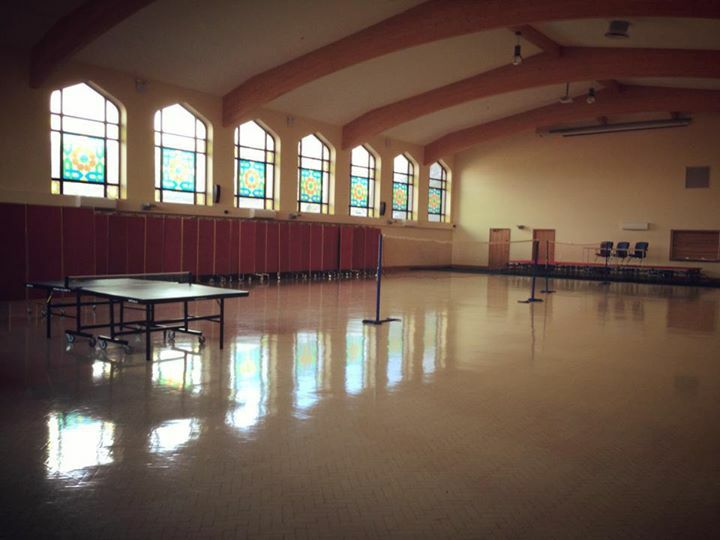 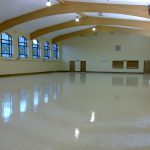 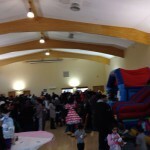 The community centre is also used for badminton, table tennis and foosball (table football), as well as sports days and festivals throughout the year. 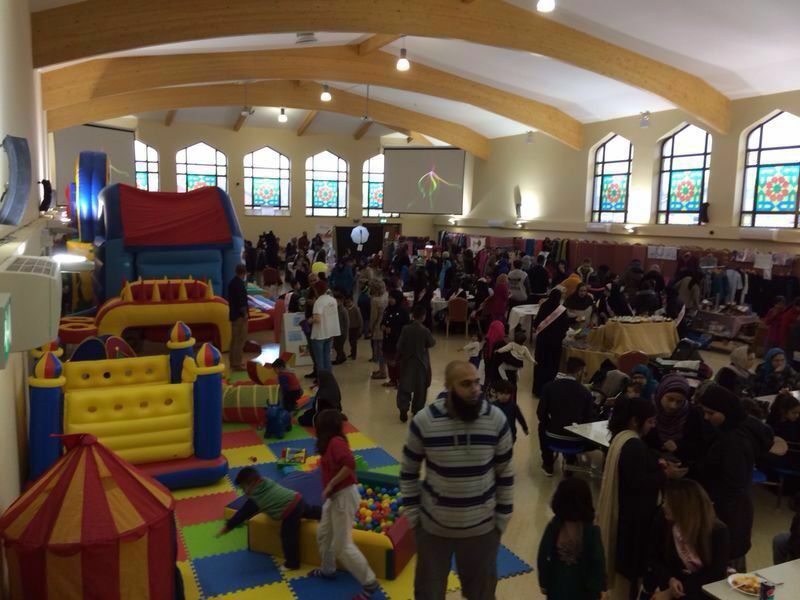 To book the community centre please contact the administration or trustees at Ashton Central Mosque.